A second-hand Vauxhall Meriva makes light work of everyday tasks that a family car is expected to cope with. All of Pentagon's used Vauxhall Meriva cars for sale are excellent mini-MPVs that look stylish, are highly practical and fun-to-drive in equal measure. 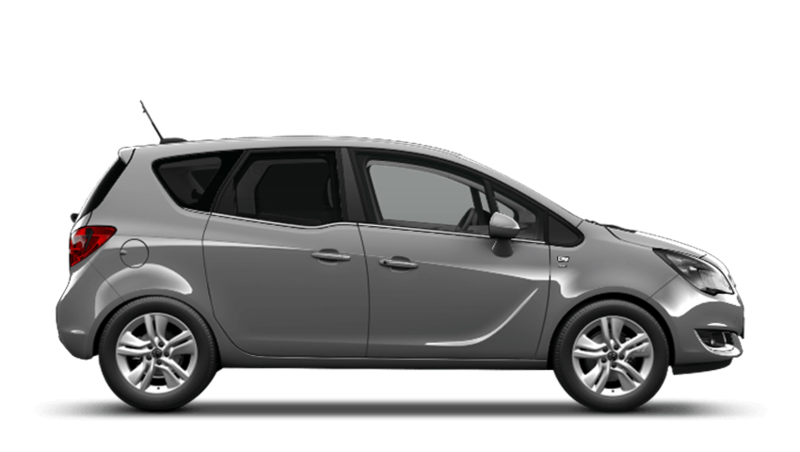 Find a host of deals on a wide range of nearly-new Vauxhall Meriva cars at Pentagon and be guaranteed of a relaxed selling environment, a professional after sale service and low-rate finance packages designed to suit your requirements.